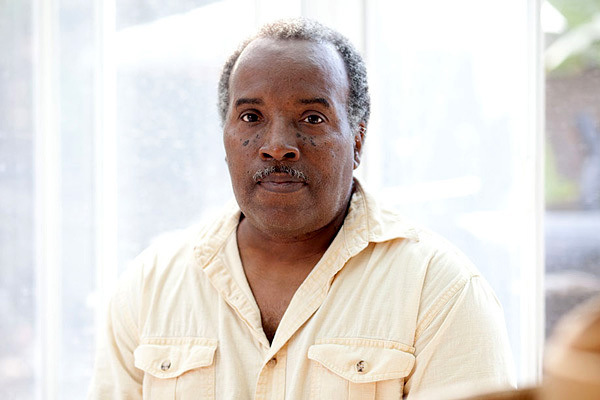 RICHARD WYATT was born in Lynwood and raised in Compton and the Crenshaw district of Los Angeles. He is one of the region's most noted muralists and is known for his realistic figurative works which honor both common people and historic figures. His series of works on the history of the Central Avenue jazz scene were exhibited at the Santa Monica Museum of Art. His public works can be seen at the Capitol Records Building, the Watts Towers Art Center, and Spike's Joint on Melrose in Los Angeles.